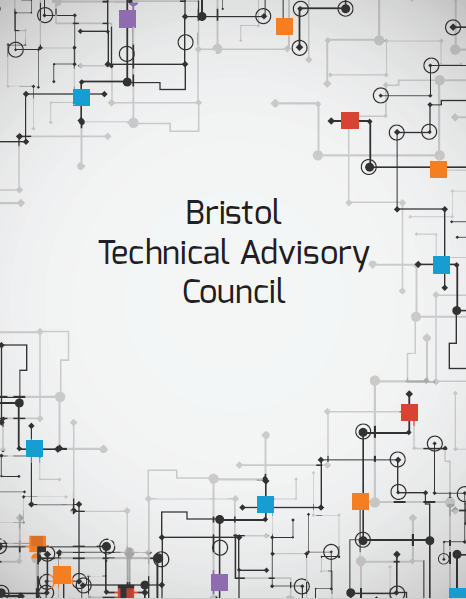 Bristol Technical Advisory Council was created in June of 2014 to match the technical business community to the educational community so both groups could understand the needs of the workforce and to support the requirements of the Carl D. Perkins Grant. To provide support in accordance with the School District’s CTE courses and the Carl D. Perkins Continuous Improvement Plan Grant by promoting awareness among students, educators, guidance counselors, parents, and our community partners regarding career opportunities in manufacturing and trades. To engage manufacturing and skilled trade related businesses to actively participate in Goal 1. To facilitate communication between educators and businesses and to enhance and further develop school curriculum’s and educational opportunities according to career pathways offered to students in high school by coordinating plant tours, tech school tours, speaking engagements, and apprenticeships opportunities in order to help expose students to various careers.